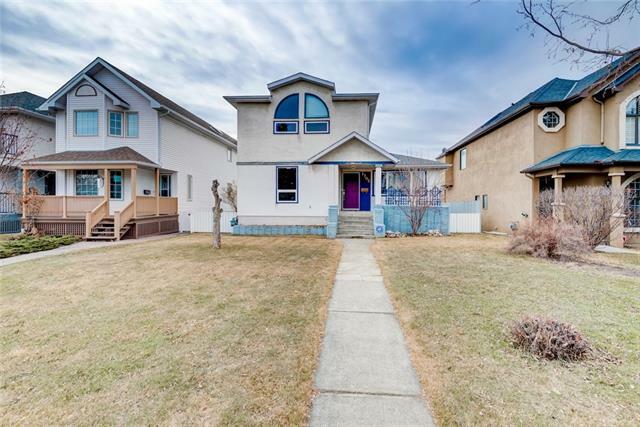 View list Kensington/Hillhurst Open Houses Nw Calgary on Wednesday, April 24th 6:03pm new weekend open houses events, schedules. 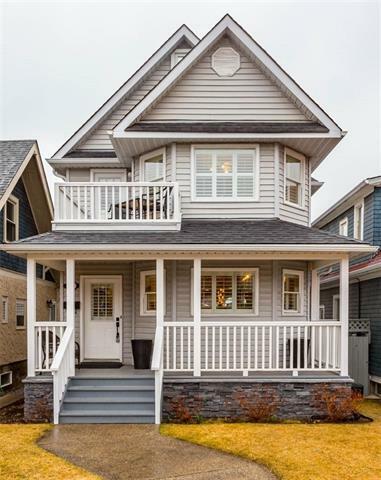 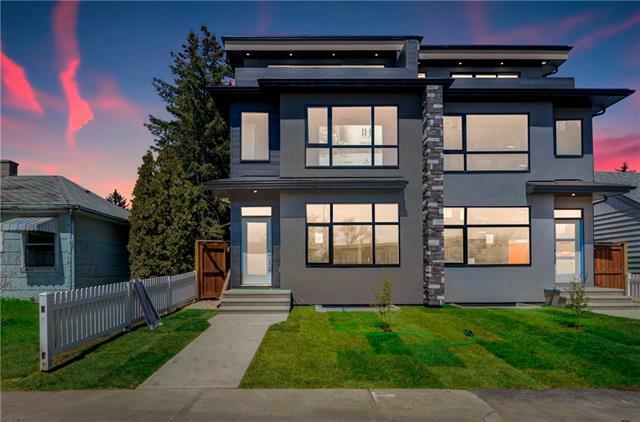 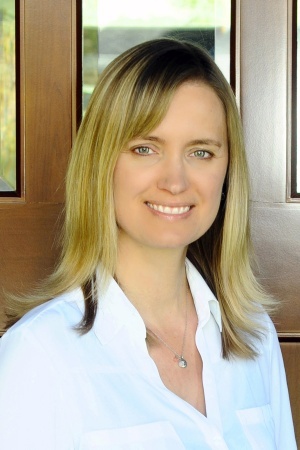 Search 47 active Kensington/Hillhurst real estate listings, Open Houses, REALTORS® with Kensington/Hillhurst real estate statistics, news, maps & homes Nw Calgary. 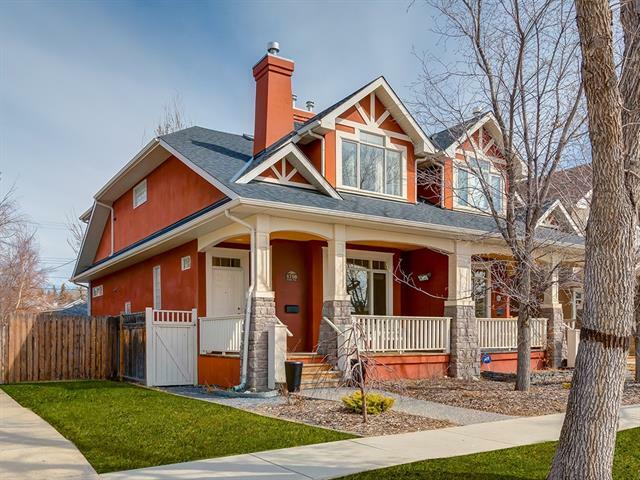 Currently active properties in this subdivision average price $756,223.47 highest $1,995,000.00. 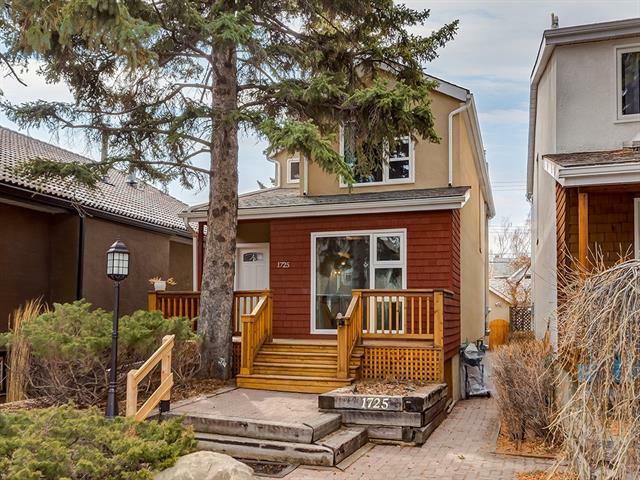 Property types in Kensington/Hillhurst Calgary may include Attached homes, affordable Detached Homes, Luxury Homes plus Condos, Townhomes, Rowhouses, For Sale By Owner, Lake Homes including any Bank owned Foreclosures. 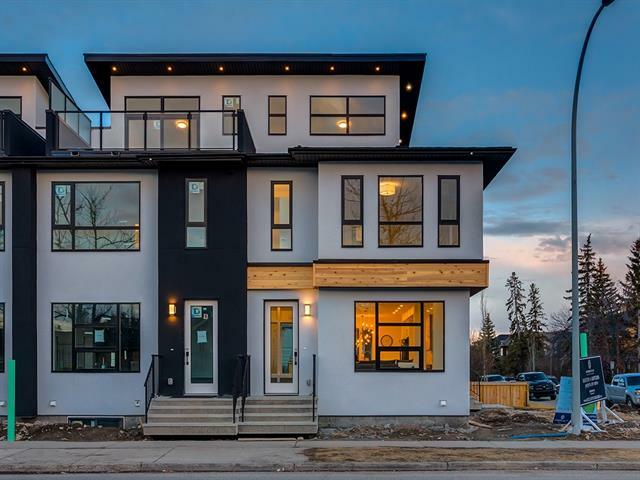 Kensington/Hillhurst Open Houses market statistics: As of Wednesday, April 24th 6:03pm Search new Kensington/Hillhurst Open Houses including surround areas of Northwest Calgary, North Calgary , North East , Inner City Calgary , East Calgary plus new Calgary Open Houses.